Now that winter is approaching, the relaxing rituals before bed are always a bit more fun. Personally, I like to get super relaxed before bed time, because I often have trouble falling asleep. 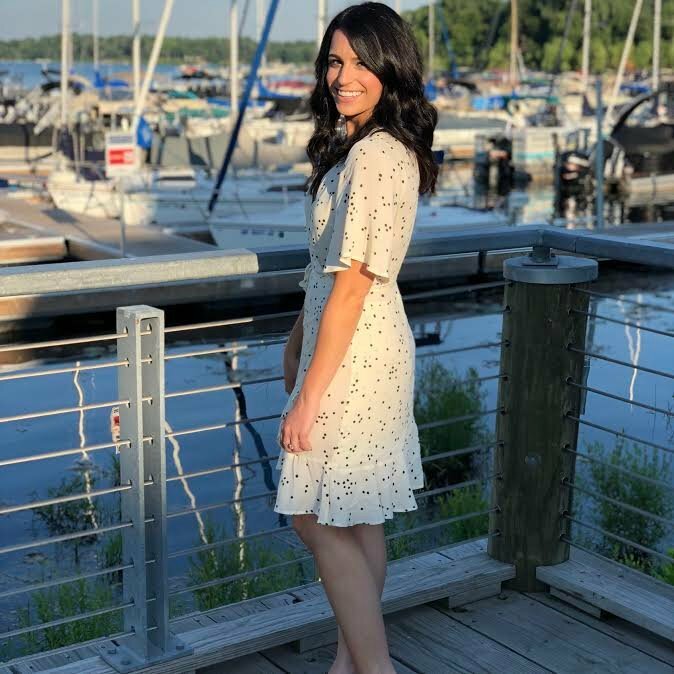 There are a few things that help me get to sleep and have have a great night's sleep that I have worked into my daily nighttime routine. 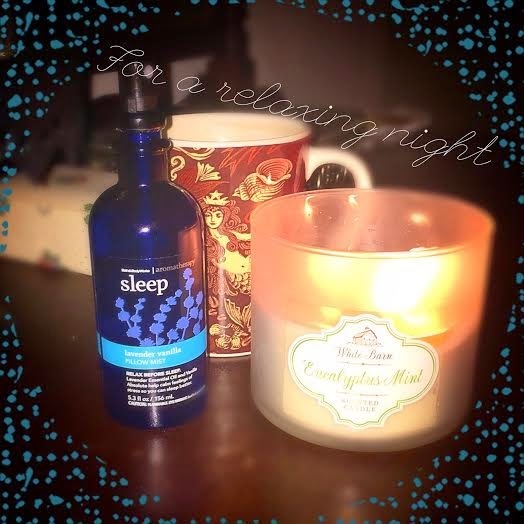 This stuff is really great to not only relax before bed, but stay relaxed and sleepy at night. I just put a few spritzes of this above my pillow area before I climb into bed, and it really is very soothing. It doesn't wear off easily, so you can smell it all night, and in case you were wondering it all, it doesn't cause breakouts :). Again with the aromatherapy, obviously I'm a believer! Eucalyptus is proven to be relaxing and to provide stress relief. I like to light this candle in my bedroom before I start getting ready for bed, so by the time I'm ready, the whole room is full of the scent. It's just a nice and fresh scent that does help me totally relax. It also has a minty undertone, which is a nice festive touch for the autumn and winter time. I first saw this drink on laurenconrad.com and I find it perfect especially when it's cold outside. It is just a cup of almond milk, 1 tsp of honey, 2 drops of vanilla extract, and a pinch of cinnamon all mixed together in a mug and warmed up in the microwave. It's sweet, but not too sweet, and the warm milk really helps me fall asleep. It also just tastes overall amazing. I don't have this every night, but will make it if I am feeling wired or just especially cozy. I looooove this app and use it almost every single night. It tracks your movement in bed to determine how much rest you are getting and even graphs your entire sleeping cycle. My most favorite thing about this app though, is that you set your alarm for a specific time, but in the 30 minutes before your alarm if you are in a lighter sleep pattern (as opposed to being in deep REM) it will detect that and wake you up early which avoids being woken up very suddenly. This helps you start your day in a non-groggy state which will in turn have you feeling more energetic! Can't beat that. Any tips or rituals you like to use before bed for a good nights sleep?